Bobby Charles, See You Later Alligator. The Drifters, What'cha Gonna Do. Little Willie John, All Around the World. The Drifters, "What'cha Gonna Do." The legendary "Tutti Frutti"--what more can be said about it? One of the quandaries of rock & roll is that right upon its birth it achieved perfection, and in a way, had nowhere else to go. You can get louder, heavier, more vulgar, nastier, dumber, more ridiculous, more complex, more "meaningful" than "Tutti Frutti", but "Tutti Frutti" resists all attempts to better it--it can't be mastered. You could say the history of the past 50 years in rock music is that of generations of musicians trying and usually failing to do so. Released in October 1955 as Specialty 561. On 18 Greatest Hits. Bobby Charles' "See You Later Alligator" and Bo Diddley's "Pretty Thing" are altars to the all-mighty beat--in Charles' case, it's an irresistable New Orleans shuffle (courtesy of Paul Gayten); for Bo, it's a hypnotic dance carried by maracas, drums, harmonica and scratchy guitar (love the long fade-out, in which the beat slowly ebbs away). "Later Alligator" (as the first pressings called it) was recorded in October 1955 and released a month later as Chess 1609; Bill Haley quickly covered it. Diddley's "Pretty Thing" was recorded on July 14, 2955 and released in November as Checker 827. Find both here. "What'cha Gonna Do" is the apex of the Clyde McPhatter-era Drifters for me--it swings, it rocks, it's as sleek as a Porsche. Released as Atlantic 1055 in February 1955; find on Rockin' and Driftin'. For teenagers just discovering this music, rock & roll songs seemed to communicate in secret alphabets, with a collection of lyrics that consisted of non sequiturs, shibboleths and joyful nonsense. Case in point, the chorus of "All Around the World"--"Grits ain't groceries/eggs ain't poultries/and Mona Lisa was a man." 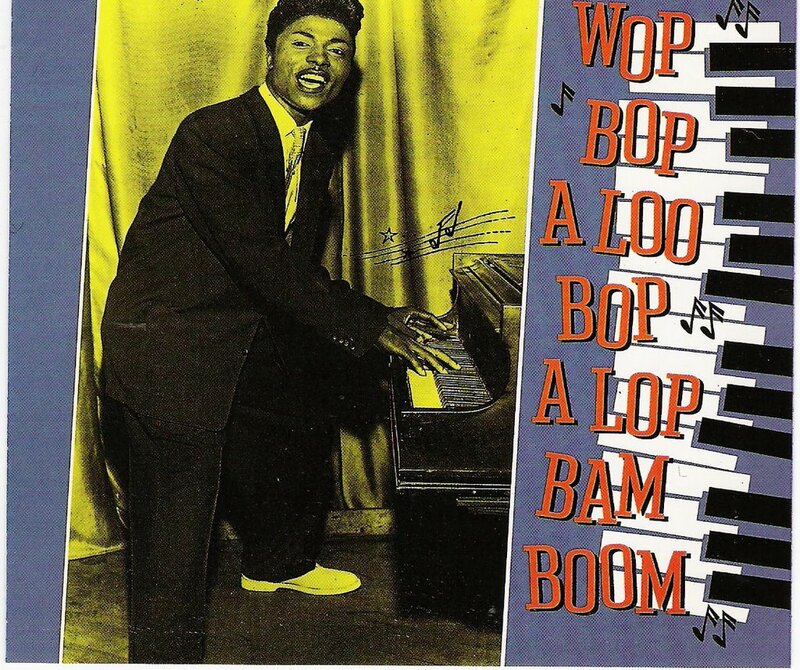 Little Willie John's first major hit, "All Around the World" (with Champion Jack Dupree on piano and Willis Jackson on a killer tenor sax break) was recorded on June 27, 1955 in New York and released as King 4818. Find here. Chuck Berry's "Maybellene" was the single that broke him in the summer of '55, but I like the follow-up, "Thirty Days", slightly more. Even more than "Maybellene," "Thirty Days" shows its country roots--it's almost a lost Bob Wills track. Rich in future predictions, like a sonic Planchette, it provided lyrical cues for the Rolling Stones and Eddie Cochran and who knows else. Chuck offers a wild, spidery guitar solo and whoever is on drums, Jasper Thomas or Ebby Hardy, pounds the holy hell out of them. 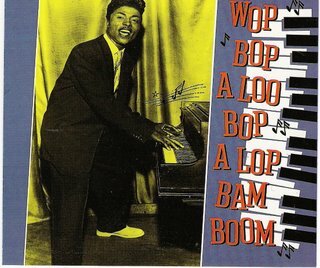 Recorded in September 1955, with Willie Dixon on bass, Johnnie Johnson (p) and Jerome Green (of "Bring it to Jerome" fame) on maracas; released as Chess 1610, possibly later the same month. Chess had a quick turnaround time. On Gold (which appears to be the Chuck Berry Anthology under a new name).